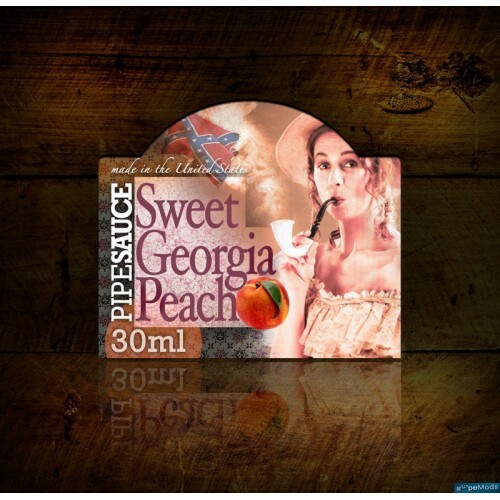 The juiciest peach is a 'Sweet Georgia Peach'. This pipe blend isn’t candy sweet but a more natural, true peach tobacco flavor. The flavor has been carefully balanced with a mild tobacco to ensure that no particular flavor overtakes this deliciously blended vape.